LM Wind Power, the world's largest, independent manufacturer of wind turbine blades announced today that it plans to be carbon neutral by 2018, making it one of the first in the wind industry to take such a step. It will begin by sourcing 100% of its electricity from renewable energy sources during 2017. With the ambition to eliminate and offset the CO2 emissions from its own operations by 2018, LM Wind Power joins an exclusive group of corporate leaders committed to demonstrating the leadership and action required to keep global warming below 2 degrees celcius, and setting new standards to accelerate the de-carbonization of the wind industry's own supply chain. LM Wind Power has produced more than 185,000 blades since the company began blade operations in 1978. This corresponds to approximately 77 GW of installed wind power capacity which each year effectively replaces approximately 147 million tons of CO2. This corresponds to the annual CO2 emissions from electricity used in 20 million (US) homes. 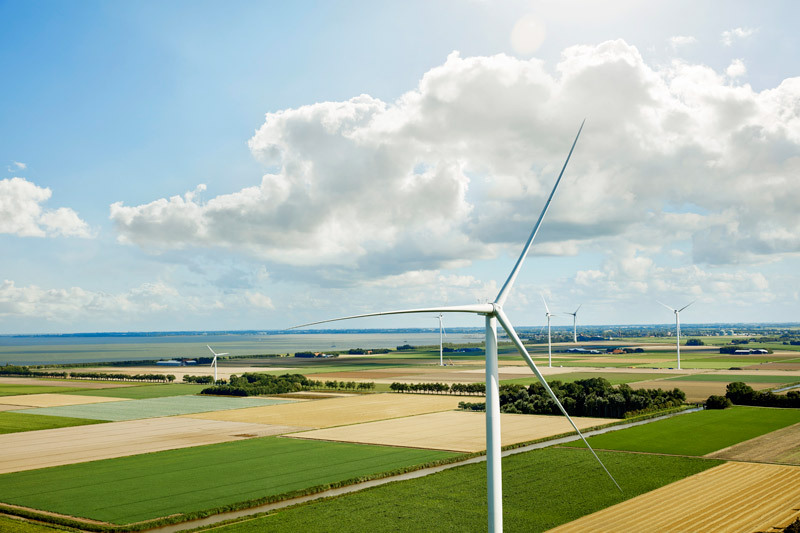 LM Wind Power CEO, Marc de Jong, said: "When we signed the UN Global Compact in 2010, we argued that LM Wind Power might be the greenest company in the world with more than 20% of all turbines worldwide flying LM blades. But we also asked some tough questions - are we really green enough? It's a paradox that the industry has not addressed this more coherently before. Could we not reduce our own carbon footprint further and do even more to nurture the growth of wind energy globally? Our carbon neutrality ambition by 2018 is the clear response to that challenge. Our customers, our host governments, the communities where we operate and above all our employees are all behind us in this ambitious plan. In so doing, we will truly live our company vision that 'Together, we capture the wind to power a cleaner world." Reductions in the company's carbon emissions through operational efficiencies, for example, an internal drive to reduce energy consumption and waste. Using 100% renewable electricity, particularly from wind, in conjunction with partners and customers and effective from 2017. Offsetting our remaining emissions through carbon credits and building low carbon sustainable development through the delivery of clean and renewable energy for communities in developing countries. The company has implemented several sustainability initiatives in recent years with the aim of driving innovation and ensuring the long term viability of the business. The bold ambition to become carbon neutral in 2018 is a core component of a wider program that includes implementing life cycle thinking in the design of future generations of wind turbine blades, an active focus on chemical substitution in manufacturing and end of life disposal.